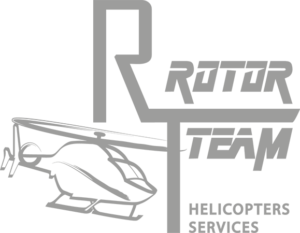 Rotor Team, approved workshop PART145 No. 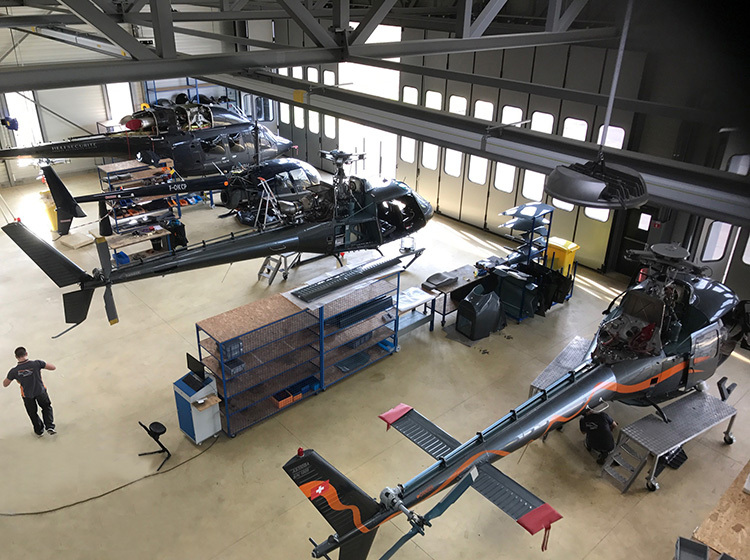 FR.145.0517 by the European Civil Aviation, specializes in scheduled aircraft maintenance, but also general overhaul, painting, as well as avionics and optional modifications on BELL 429, 212 and 505, Robinson R22 and R44, Cabri G2, Eurocopter H120, H130, H135, H155, AS350/H125, AS355. 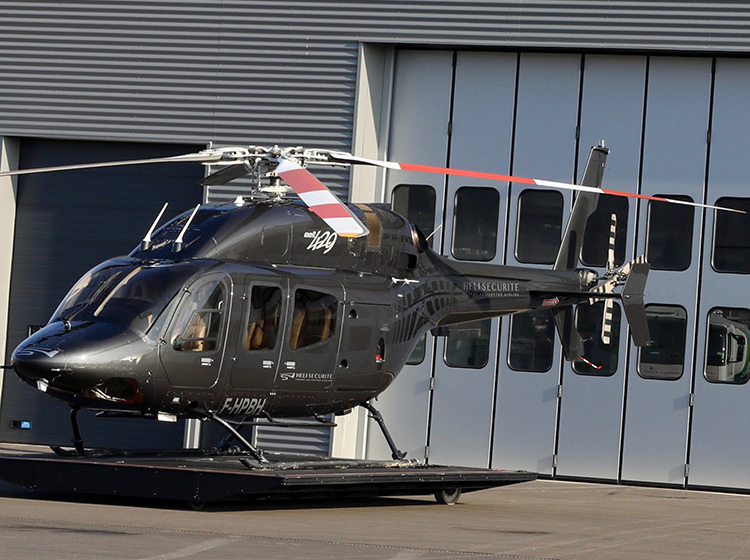 Created in 2011 by Sébastien PARMIER, Rotor Team today has a dynamic team of 25 people listening to its customers and their needs and has 65 helicopters under contract. Our various bases at Annecy airport (European crossroads of France, Switzerland and Italy), in Grimaud/Saint-Tropez and Cannes, as well as our interventions in France or abroad, allow us availability and assistance to our customers 7 days a week and 24 hours a day.